Today we launch this series with a paper by High Court judge Dame Elisabeth Laing entitled ‘Two Cheers for Judicial Activism’. The premise of the paper is that ‘there is a thing, which for want of a better label, we can call “judicial activism”’. Noting that it is all too easy to dismiss criticisms made under this label as ignorant or politically motivated, she encourages us to take such criticisms seriously, unless they can be shown to be unfounded. As Laing puts it, ‘if people think judges are not following the rules, or are colouring too far outside the lines, or are making the rules up as they go along, they will ask themselves why’. The paper draws on three case studies: (1) Kleinwort Benson Ltd v Lincoln City , seen in light of the Supreme Court’s 2012 decision in the FII litigation on the availability of restitutionary claims to litigants seeking repayment of tax paid contrary to EU law; (2) the Supreme Court’s 2016 decision in R v Jogee revising the legal principles of criminal joint enterprise in murder trials; and (3) the 1984 High Court decision in ex parte Hardial Singh, which concerned the extent of a ministerial power under the Immigration Act 1971 to detain a person subject to a deportation order. By design, Laing selects case studies from private law, criminal law and public law in order to tease out some of the different ways that concerns about judicial expansionism play out in different contexts. She points, for example, to how expansionism can undermine the central importance of legal certainty in private law and criminal law, with the FII litigation demonstrating in particular that the consequences of changing the law are often ‘unknowable and far-reaching’. The public law case of ex parte Hardial Singh receives a more sympathetic reaction, with Laing emphasising that the courts have an important role to play ‘in supervising the exercise of unlimited power of administrative detention, in the dark corners of the Immigration Removal Centres where public law and the law of tort intersect’. 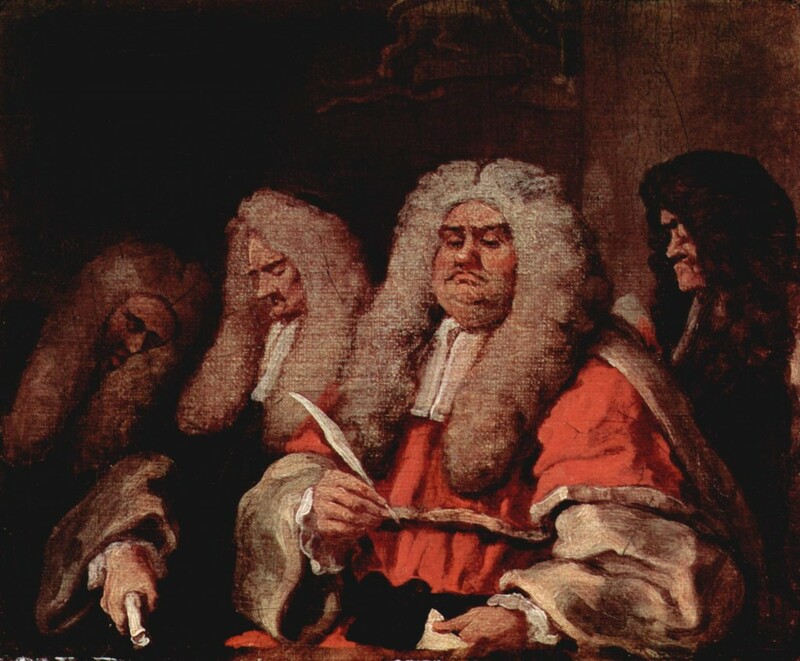 We are very pleased to be able to publish this interesting and important paper and hope that this series of ALBA papers, and commentary thereon, will help illuminate some of what is at stake in debates about the proper scope of judicial power.